Soweto Gospel Choir wins third Grammy - SABC News - Breaking news, special reports, world, business, sport coverage of all South African current events. Africa's news leader. 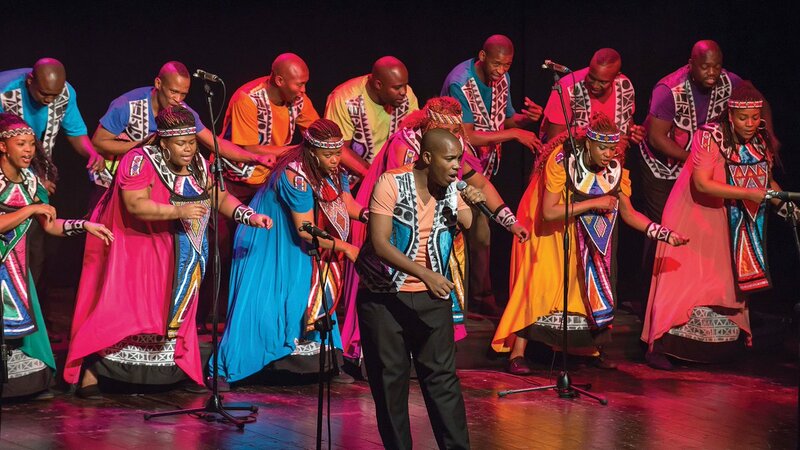 This win means it’s back to back triumphs for groups from South Africa in the Best World Music Category with Ladysmith Black Mambazo winning their fifth Grammy last year. This entry was posted on 11 Feb 2019,05:30AM at 5:30 AM and is filed under Lifestyle, Homepage Latest Stories Slider. You can follow any responses to this entry through the RSS 2.0 feed. Both comments and pings are currently closed.